In order to achieve a low consumption engine, to participate with a prototype in the Eco-Marathon Shell contest, a single-cylinder engine was designed and manufactured. This engine has the particularity of operating under the Miller Cycle (over expanded). For that purpose a special crankshaft system was designed, using a planetary hypo-cycloidal crank mechanism. With this strategy, a variable stroke engine was achieved, with an expansion stroke that is longer than the compression stroke, thus providing the over-expansion feature that increases cycle efficiency without loss in power density. 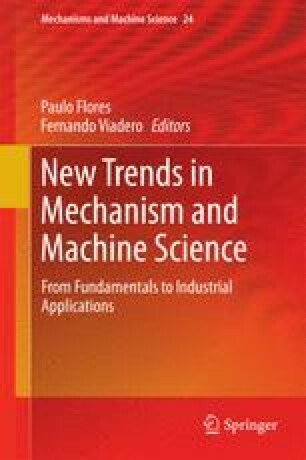 This paper details the steps of the design and thermodynamic analysis of this engine, with special emphasis on the crankshaft system.